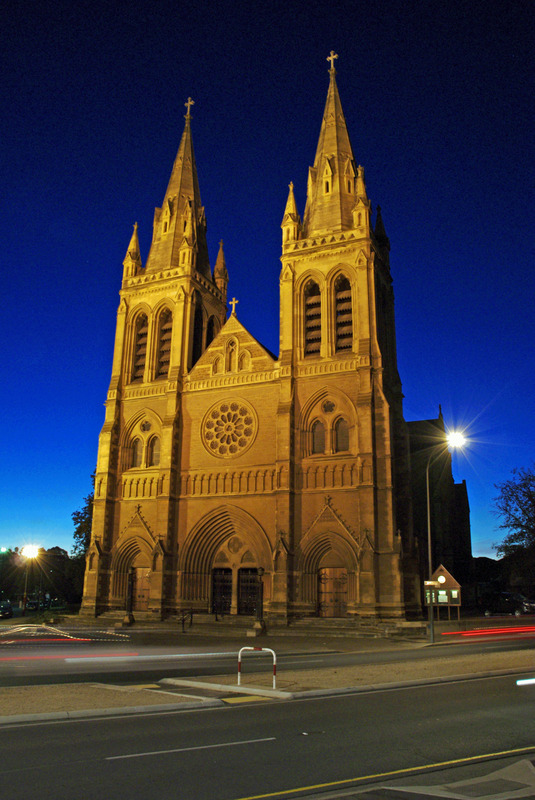 St Peter’s Cathedral is a landmark in the City of Adelaide and an important part of the city’s heritage. However, the Cathedral is much more than a beautiful historic building. It is also the mother church of the Anglican Diocese of Adelaide and home to a dynamic and inclusive sacramental community, which cherishes excellent liturgy, music and preaching. The Cathedral community values diversity and intellectual freedom. It includes people who travel from all over Adelaide to share in Cathedral life. The parishioners are all ages, from babies to octogenarians, and from many different backgrounds. They seek to grow in faith, to reflect God’s beauty and grace in our life together and to serve the wider community. As you will see from this website, all sorts of activities take place in Cathedral life.